I used to have a problem with immersion in Pokemon GO. The post office by my house has a gym and a decent number of nests around it. That itself wasn’t a problem: that was pretty great. But one of the nests was for our good friend, Krabby. I don’t mean a couple of occasional Krabbies either. I mean a plethora of them. It’s at this point where I feel I should mention that I live in Dallas, Texas. 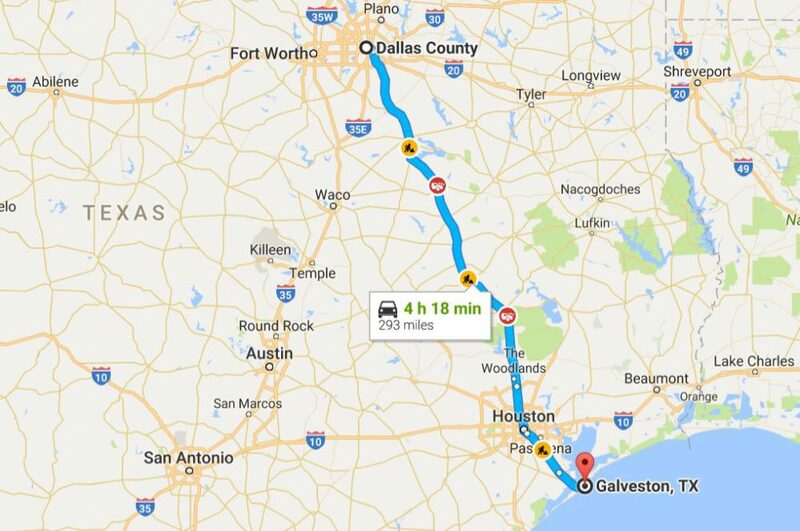 As in Dallas, “nearly 300 miles from the nearest coastline,” Texas. And no, I don’t live near the aquarium. Over 4 hours on a good day. I have been extremely busy in my other endeavors, so Pokemon GO playing took a slight pause for me. I spent a couple of weeks wishing I had the free time to play it. 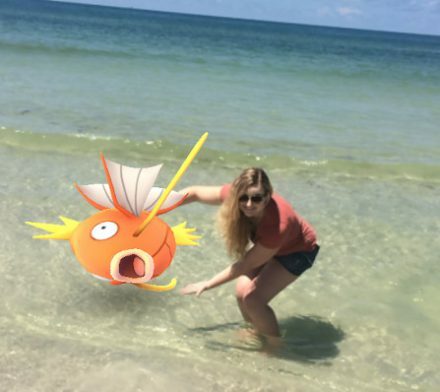 So when I was finally able to take a trip to Florida, I decided I was going to catch all of the Pokemon in the state. That’s when I noticed something pretty exciting about which Pokemon were spawning. From our little rental house right on the beach, I have caught plenty of Tentacools, Magikarps, Slowpokes, Psyducks, and other specifically water type Pokemon. At first, I thought it was a bit of a coincidence. Pokemon GO hasn’t had a great track record of matching appropriate Pokemon to their locations (see: Postman Krabby). So i took a quick trip into town where I saw the typical collection of Pidgeys and Rattatas. So either Niantic has come a long way at creature spawning technology, or my Krabby experience has been throwing me off. Pokemon GO has not officially launched in Pakistan. That hasn't stopped resident..